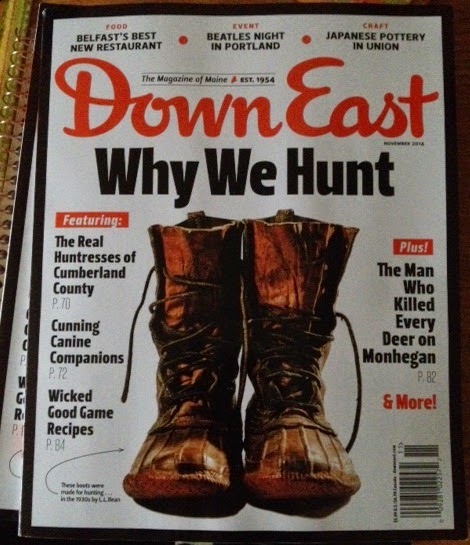 A few months ago, I was asked to write an article for Downeast Magazine about what it means to be a woman who hunts. I was excited about the opportunity and eagerly sat down to write what I knew would be the widest seen piece of my career. It took me a month to come up with the article, edit it and edit it again but it was submitted and I felt good about it. Then, I was asked to do a photo shoot for the article that would be me and a few friends in the city. It was a perfect depiction of what hunters look like compared to the perception that non-hunters (and maybe a few hunters) view as a hunter. 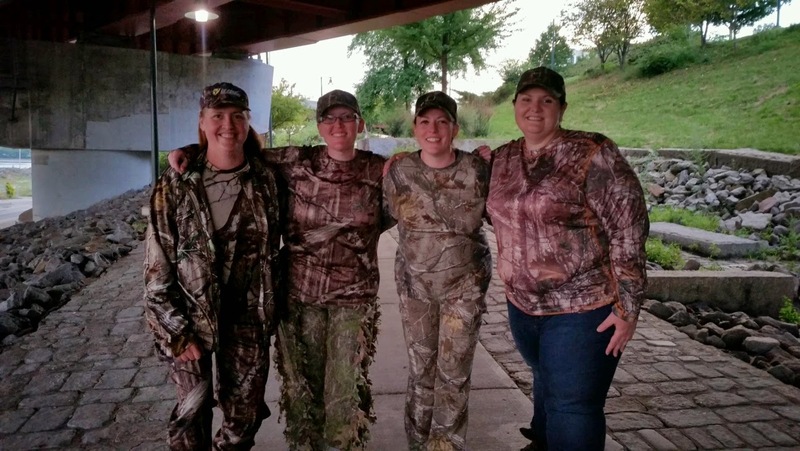 My friends Lorri, Jenn and Melissa agreed to be in the shoot with me. Seeing the finished photo and my article in print and to be able to hold it is surreal! I am excited to hear what people think about it. If you can, please go out and get a copy. There are great stories about hunting heritage, traditions and explanations (including some great financial stats) about how hunting impacts Maine. 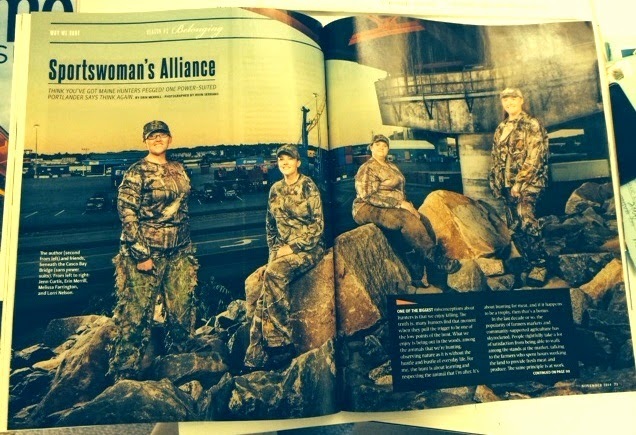 I saw this at work a bit ago..how cool..you ladies look fantastic in camo! Very exciting! Nice work! Tried to see if was available online; could not get to it, but will find a copy.